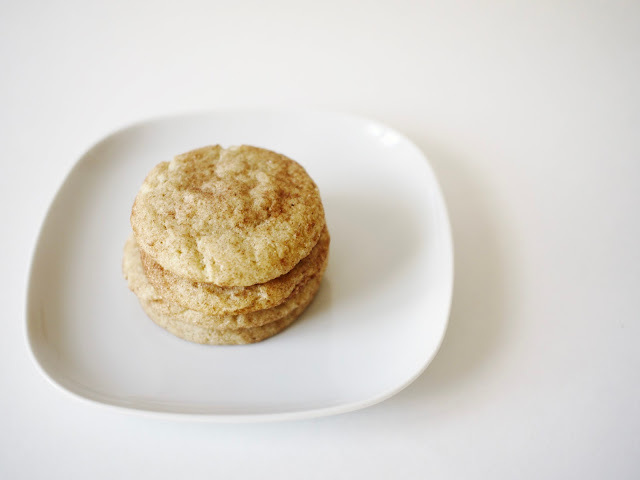 There's something so warm and cozy about snickerdoodle cookies. Maybe it's the perfect combination of spice with the pillowy texture gives off the warm fuzzies. 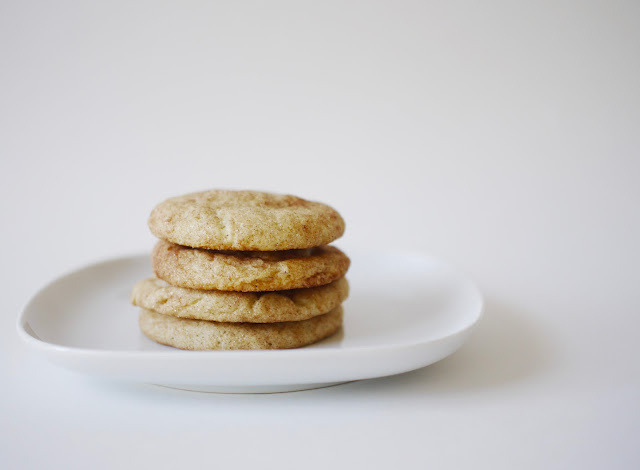 So I found it only fitting that a chai spiced snickerdoodle would enter my holiday baking repertoire this season. The chai spices add an extra something special to these cookies and they give you a break from chowing down on mint and gingerbread goodies all season long.